Conspiracy theories have been around forever. There is always a new one going around. Some of them are so ridiculous that you can’t even entertain the possibility that they’re real, but some are so convincing that you go on a voyage of research and actually start believing it! I won’t lie and say I’ve never been sucked down a rabbit hole chasing the truth of an outlandish story I read somewhere or heard about it passing. I google one thing and 4 hours later, the world as I know it is just not the same! I know I have spent way more time than I should trying to figure out the truth amongst these sometimes super crazy stories! Let’s look at a few of the most recent conspiracy theories and see if we believe them or not. Education advocate, Malala Yousafzi was just 15 years old when she was gunned down and shot in the head by a gunman for the Taliban. She was walking home from school when the attack happened. 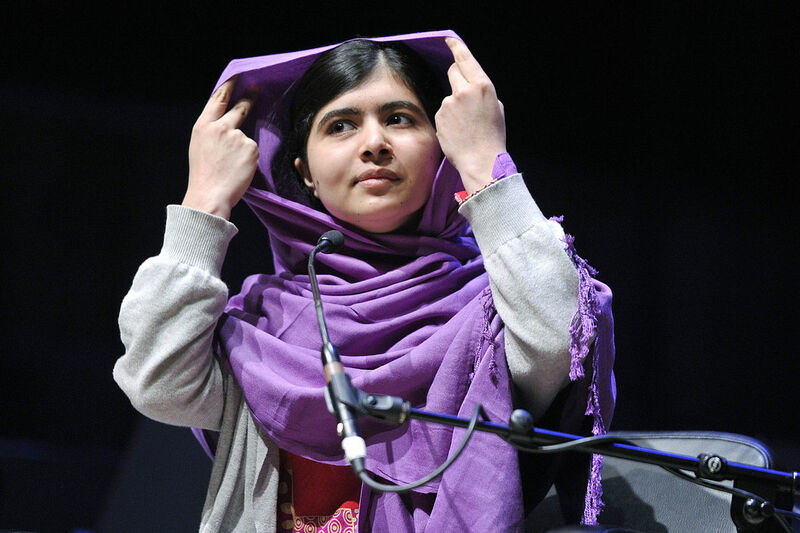 She gained hero status when she survived the attempted murder and became the youngest person to ever win the Nobel Peace Prize, at 17, in 2012. In her home country of Pakistan, many think the shooting wasn’t random. Some believe that it was a staged event that she was actually involved with, along with the government. Her country doesn’t see her as a hero at all. The craziest part of it all is that a satirical article claiming that it was staged and that the shooter was Robert De Niro took hold and many believe it to this day. Even those who don’t believe the conspiracy theory look down on her being hailed a hero because other Pakistani kids have survived worse, or been killed. They also disapprove of her fame because they say she hasn’t helped her country, preferring to stay in the west. They protested her book, ‘I am Malala,’ and even wanted it banned after she won the Nobel peace prize. Reddit user Raregans started an accidental conspiracy through in 2016 when he recounted a story in which his parents tried to make him believe that Finland isn’t real. Other Redditers ran with it, even though Raregans didn’t laud it as being true. He didn’t believe the story at all. The perpetrators of said conspiracy theory say that Japan and Russia got together and created the fake country so they could fish in its waters. To back up their claim, they insist that that is the reason it starts with Fin, because fish have fins. They go further to legitimize their theory by insisting that the trans-Siberian Railway exists only to transport fish to Japan from the Baltic Sea. This is supposedly a cover for Nokia being brought in, which explains how they’re the largest consumer of Nokia products despite the small market there. 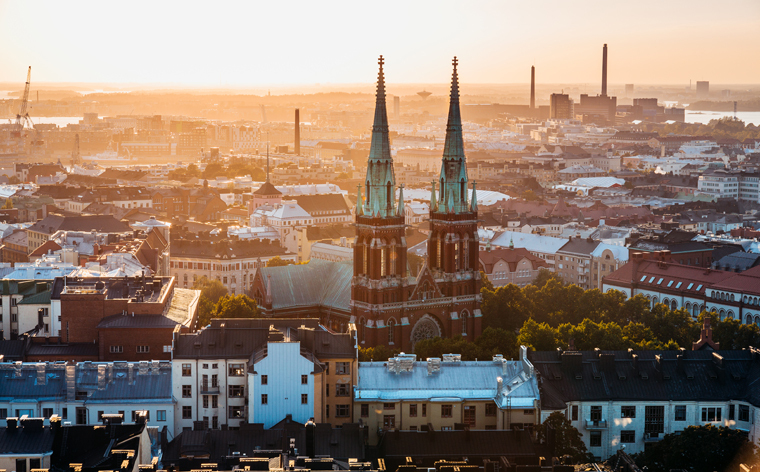 Pilots are bribed to pretend it’s real, and the people who think they live in Finland actually are located in remote towns of Sweden, Estonia, and Russia. And of course, the aerial photos of it are not real, but photoshopped. Beaches in Shark el-Sheikh, Egypt experienced a few shark attacks, killing or injuring tourists, in 2010. 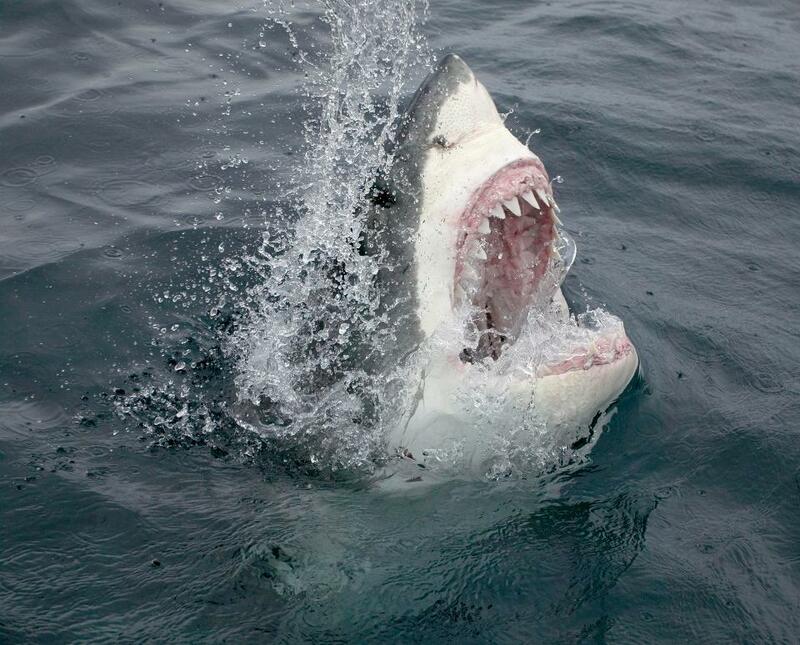 Experts claimed that humans feeding the sharks or illegal fishing might have been the reasons for the elevated number of attacks. Of course, there are always some who can’t take anything the experts say for truth, and this one is a doozy! Some Egyptians think that Mossad, which is Israel’s intelligence agency, trained sharks to attack and then planted them. Some think they are controlled from Israel and others think the Mossad agents are responsible for the actual attacks, by wearing shark costumes. It’s such a big theory, that it was even reported on tv and the governor of South Sinai said it couldn’t be ruled out that Israel was behind it. Surprisingly, this is far from the only claim that Israel has used animals for such purposes. They have also been said to have used fowl to spy on Egypt, Turkey, and Saudi Arabia. 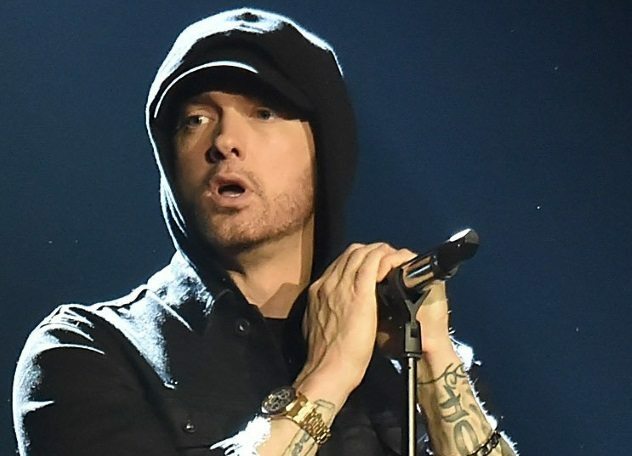 Marshall Mathers, better known as Eminem, is the best selling rapper of all time. He is talented and controversial and one of those artists that are either loved or hated. Nobody doesn’t have an opinion one way or the other. He has been through his fair share of drama and heartache, including growing up poor and neglected, and problems with drugs. This theory claims that he died in 2006 of an overdose of drugs. They claim to have incontrovertible evidence of it. They say he dresses differently compared to 2005 and before, they claim his face looks younger post 2005 as well. They deem the fact that his music changed as further proof that he’s not the same Slim Shady that we knew at the start of his career. Some actually think it happened in 1999. 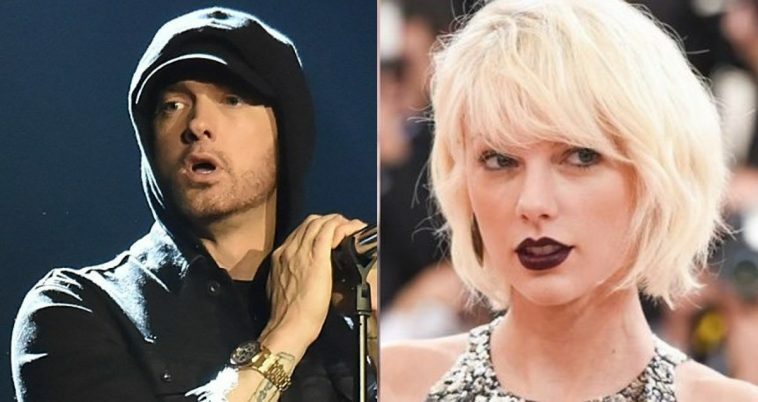 They also use lyrics as proof that the original Eminem is no longer with us. On a song called ‘Fall Back,’ his friend, deceased rapper Proof, has a line about life from a test tube, and there are other lyrics as well that supposedly prove he’s dead. Another musical icon who is supposedly a clone is none other than Taylor Swift. 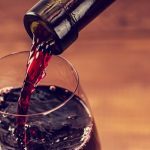 The conspiracy theory surrounding Ms. Swift is so crazy, I don’t see how anyone believes it! Zeena Schreck was a high priestess in the church of Satan. Her father founded the church. It is said that Taylor was cloned using Zeena’s DNA, and she looks enough like her that people believe it. Zeena is said to have other clones as well. 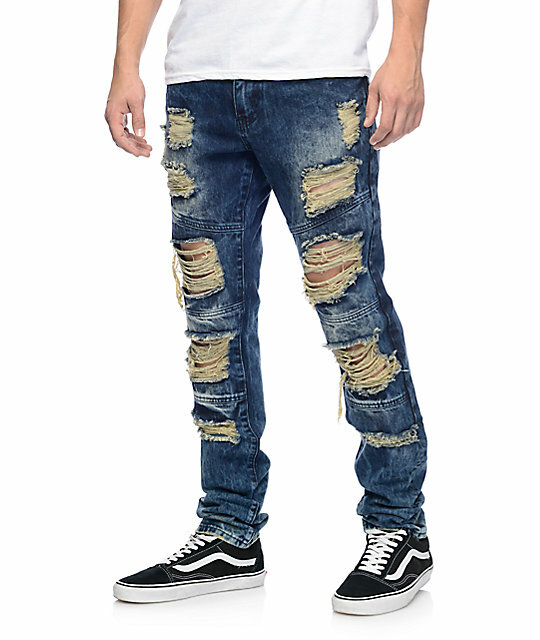 In Turkey, some conspiracy theorists believe that ripped jeans are used as communication apparatuses. A pro government news publication started the idea, stating that undercover intelligence agents wore the ripped jeans, ripped in the same way, and having matching serial number codes, to identify and send secret communication. They claimed also that the Turkish government is keeping track of all them. Such a weird story! Someone had too much time on their hands to be able to come up with that one! Turkey also perpetuates a wild theory that earthquakes are being caused purposefully by other countries. 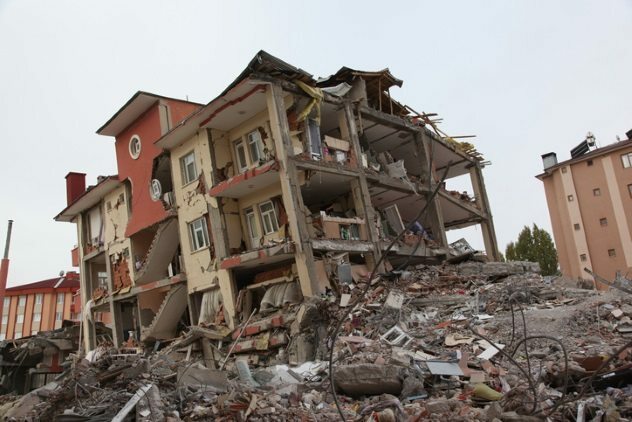 Melih Gokcek , the mayor of Ankara, Turkey’s capital, thinks that some European countries and the United States are in possession of earthquake machines. He started speaking about this in 2014, claiming a religious movement in his own country had similar equipment. In 2017, he claimed an earthquake was the result of a foreign lad from attempting to destabilize Turkey. He also became very suspicious of ships in the region possessing equipment to escalate seismic activity. 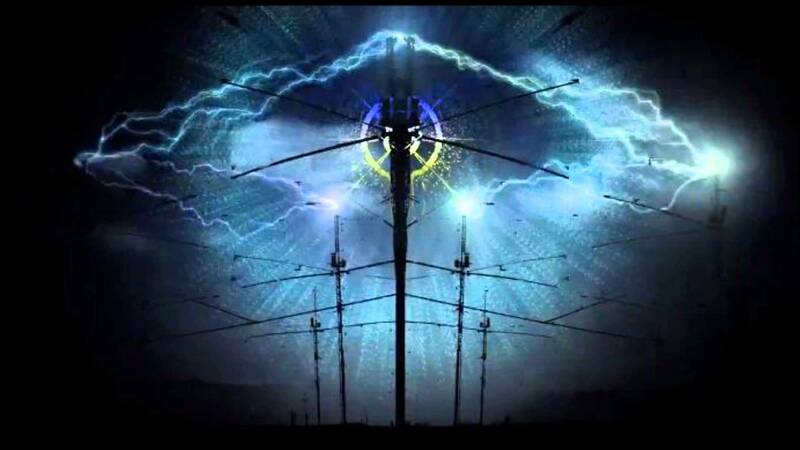 A program started in 1993, HAARP, or High Frequency Active Auroral Research Program, to research earths ionosphere, to improve radio communications, is the subject of our next conspiracy theories. You’ve likely heard someone talking about this one. Actually, there are a few. It has been blamed for accidents and natural disasters for years. One of the stories is that the space shuttle Columbia was target practice for HAARP. Another is that HAARP is responsible for a number of earthquakes, including the ones in Haiti in 2010, and Japan in 2011. It is blamed for the missing airplane, Malaysia Airlines Flight 370. HAARP has basically been blamed for any weather anomaly or any strange weather pattern for years. It was shut down by the Air Force In 2015 and now the University of Alaska In Fairbanks runs it. FEMA has long been the subject of conspiracy theories. It has been spread far and wide that FEMA is setting up in preparation for mass concentration camps so they can start a holocaust. They are supposedly stacking coffins to bury all the dead. 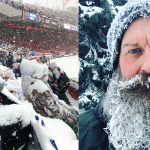 It is said that one is already underway in Wyoming, with pictures supporting the claim. 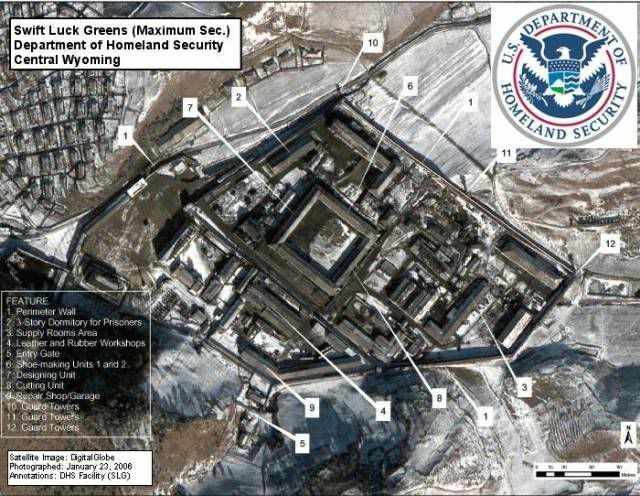 The pictures have been discredited as being a North Korean Prison camp. Another in Michigan, is actually a national guard training center. Another is a Amtrak repair center. The newest is that there are half a million airtight caskets in Atlanta waiting for the large death toll. They note that the CDC is in Atlanta, so it all makes sense, right? Have you heard these conspiracy theories? Have you heard any that are even crazier than these? I always like hearing about them, they show how good some people’s imaginations are.